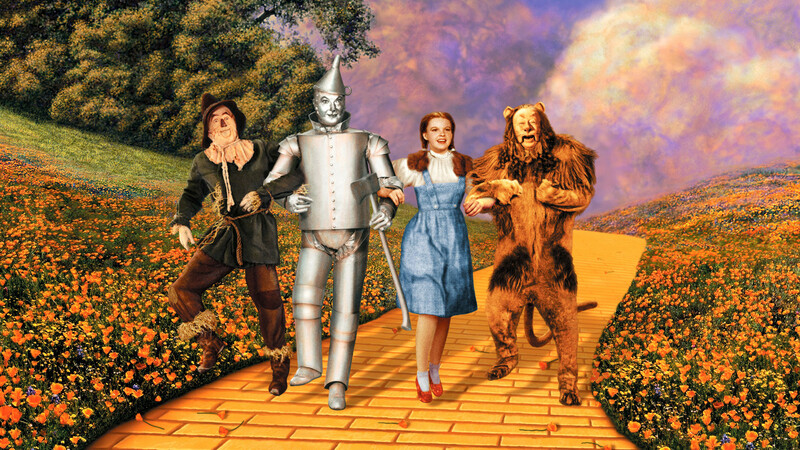 "The Wizard of Oz provides so many appropriate metaphors for dealing with global central bank policy. The failure of the wisdom of those who meet behind the 'curtain' enthrall the members of the elite media who genuflect on the altar of access. Provide the necessary backdrop of equations and the media believes everything. It reinforces the sentiment of the Greenspan era: 'If you think you understood what I said, I must have misspoken.' The idea of an 'all-knowing Fed' is beginning to lose its luster as markets begin to understand that FED policy is not rocket science. There is no predictable outcome for the global experiment of negative interest rates or zero interest rates. Even the growth of supersized central bank sheets is causing doubts among the blind followers of free money forever .. The continuous aggressive liquidity policies of the world’s central banks have resulted in investor complacency. The rise of fear will result in a reassessment of the amount of risk in investors portfolios. Remember, the ECB has an enormous amount of purchases to place into the market as does the BOJ. Tomorrow, GOOD WITCH Lael Brainard will have a discussion with former Chicago Fed President Mike Moscow. If Governor Brainard is the FOMC confidant of Chair Yellen then her words carry more wight than others. Brainard has been very vocal in her view of lower for longer and as an international economist she has been concerned about the 'too strong' DOLLAR."